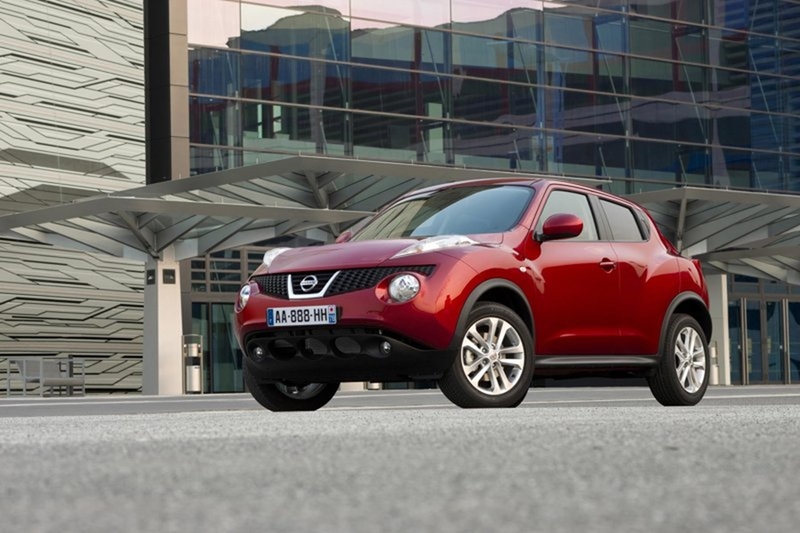 At the 2011 Johannesburg International Motor Show (JIMS), Nissan SA will showcase among the others, the multi-award winning Nissan LEAF and its new Nissan Juke Sport Crossover. 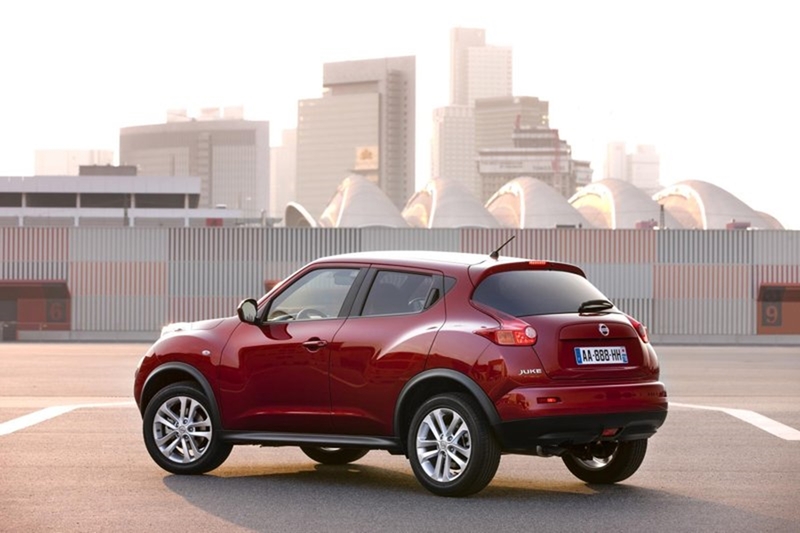 The Juke displays Nissan’s innovative ability in daring and fore-ward thinking design and technology, continuing the brand’s trend of leading the burgeoning Crossover vehicle niche. 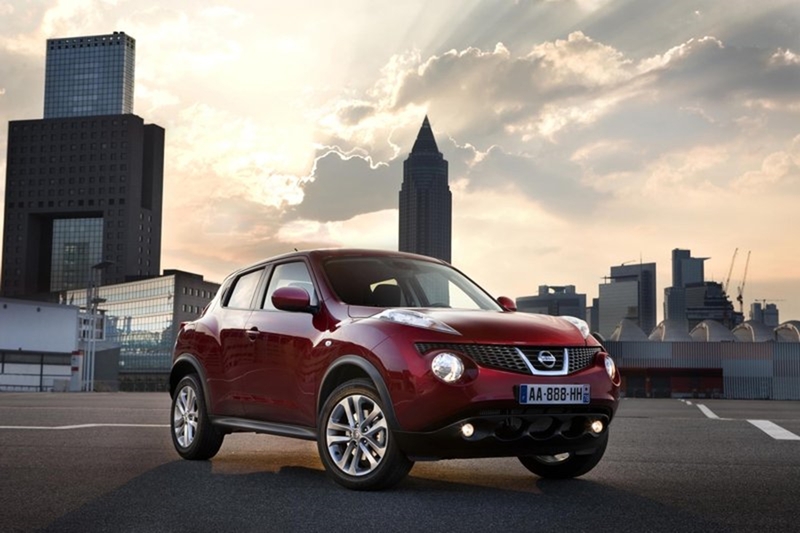 Like the original Crossover, the Nissan Qashqai, the Juke stands alone in its class, boldly with an entirely unique, appealingly modern and exquisitely fashionable new urban demeanour. 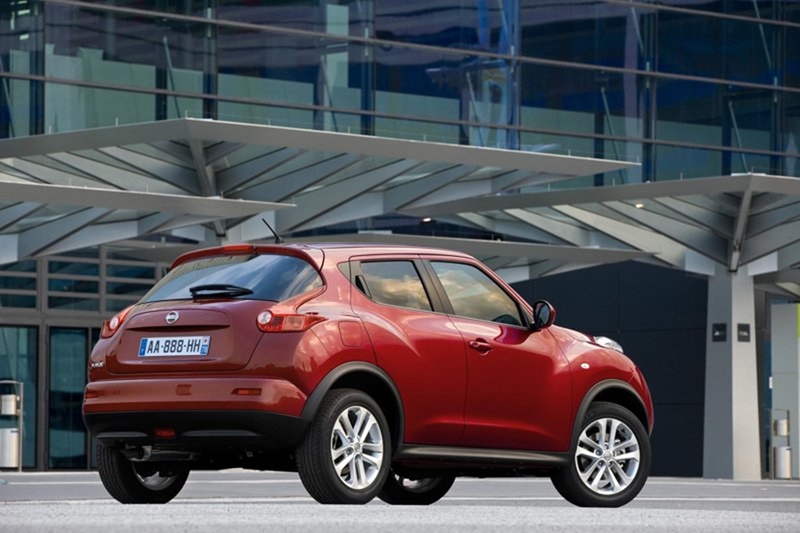 The Nissan Juke epitomises the generation of today by challenging the conventions of traditional car styling, and the result is a highly compelling package with muscular lines, the practicality of a family hatchback, and packed full of the latest in technological developments. 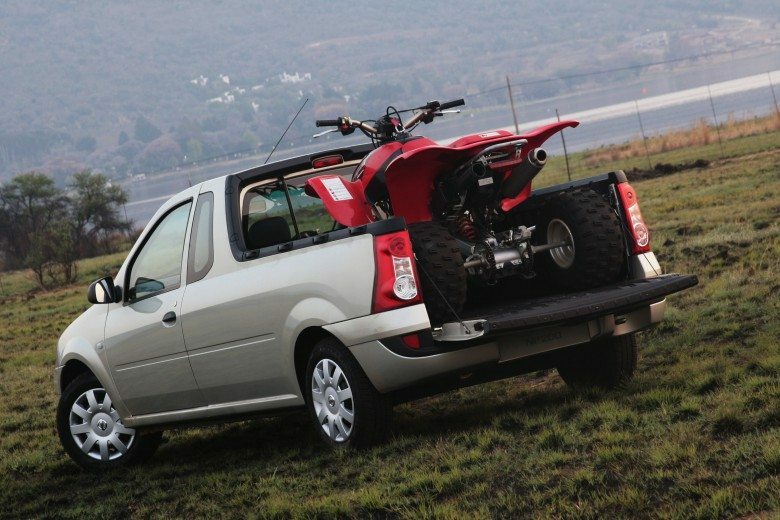 Visitors to this motor show will be shown around the trendy yet distinctively retro vehicle, whose SA launch is imminent, in a fittingly high-tech way. 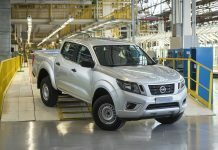 For the Juke launch, Nissan has innovated beyond merely the vehicle itself, and created an Augmented Reality (AR) vehicle launch presentation which takes the introduction of this new model to a whole new level. Using an Apple iPad for control of the experience, users will be able to explore the Juke in life-size 3D utilising the Augmented Reality software, motion sensors in the tablet itself and hologram-like wall projections. The public can admire the superbike-inspired central console which graces the funky but very functional interior, rotate the vehicle through 360-degrees and with each thoroughly explored detail including comprehensive information at the user’s fingertips.
. 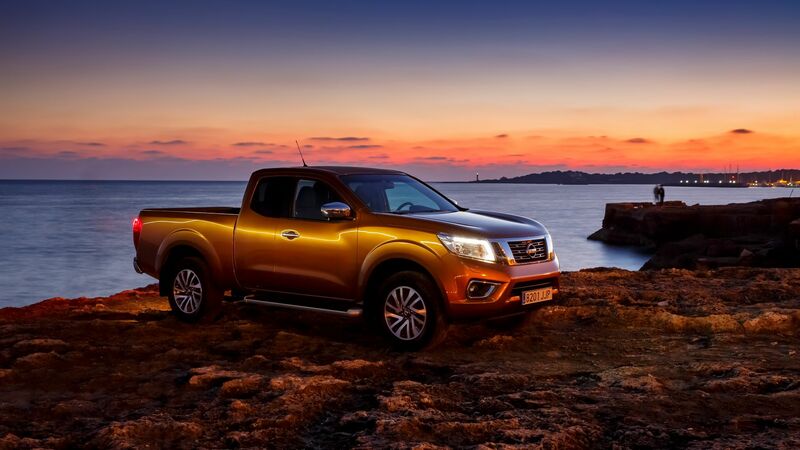 Here visitors will also find enticing videos on the Juke YouTube channel, and can interact with Nissan through the most popular social media feeds Facebook and Twitter in anticipation of the local launch itself. 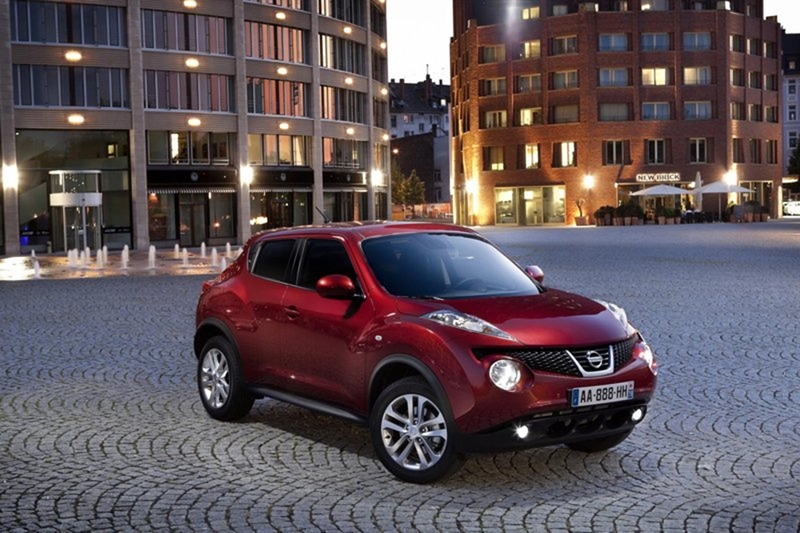 Get ready to experience Urbanproof Energised in all its modern grandeur with the thrilling new Juke Sports Crossover. AR technology, as the name suggests, was created to bring the wealth of knowledge contained in “the cloud” and overlay this digital data on top of our everyday view of the world around us as human beings. Initial applications of AR saw developers layering data such as contact information and an overview of services offered over a real-time 2D image from a mobile camera, for instance allowing tourists in an area to view the world via the screen of their mobile phone but with detailed information “floating” over the image highlighting tourist attractions, restaurants in the area, hotel information and the like as these venues swung into the trajectory of the lens. 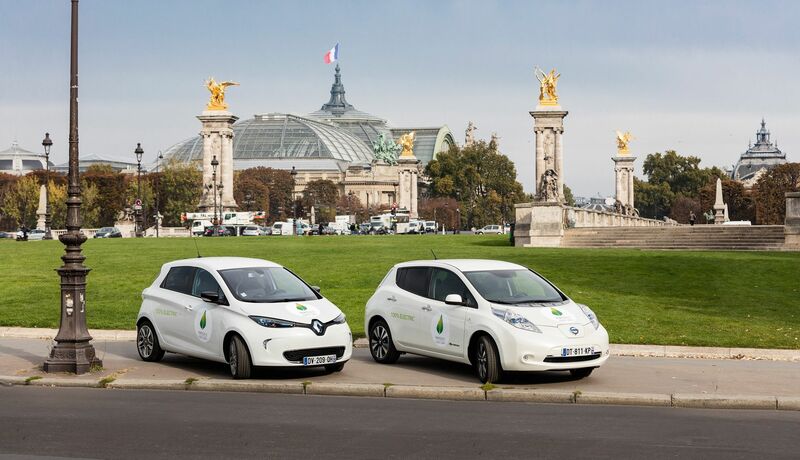 The capabilities of the technology have advanced since these early demonstrations, and now AR is rapidly becoming a key marketing tool, as it allows the mobile digital device to activate spectacular digital content based on triggers in the 2D image stream, such as our futuristic Nissan Juke visualization application, allowing Nissan to take this technology to an even further level. 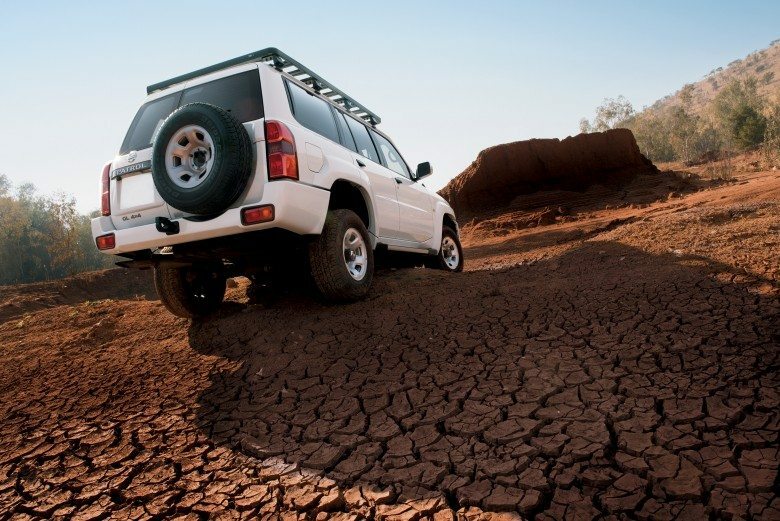 Using AR in this way gives us all a glimpse into a fully-connected, digitally enhanced real world of the future, reminiscent of great science-fiction tales and utterly enthralling amalgamation of slick digital content being intelligently deployed to make our everyday reality brighter and more exciting.